Youi (stands for “YouInsured™”) is a leading insurance provider in Australia that offers a variety of policies to consumers, including home, auto, watercraft, motorcycle, business liability, and more. Having won many customer service awards over the years, Youi is proud of its people-first mission. This mission drives them to learn more about their customers and tailor insurance policies that save money. Youi is always seeking ways to provide great products that improve the customer experience and reduce call center friction. The Youi Rewards app is one of those products, giving customers an opportunity to be rewarded when they buy a policy or file a claim. The more they engage with the app, the more discounts they receive on travel, dining, entertainment, and events. While the app was popular with its customer base, the absence of a social login was hindering the overall user experience. 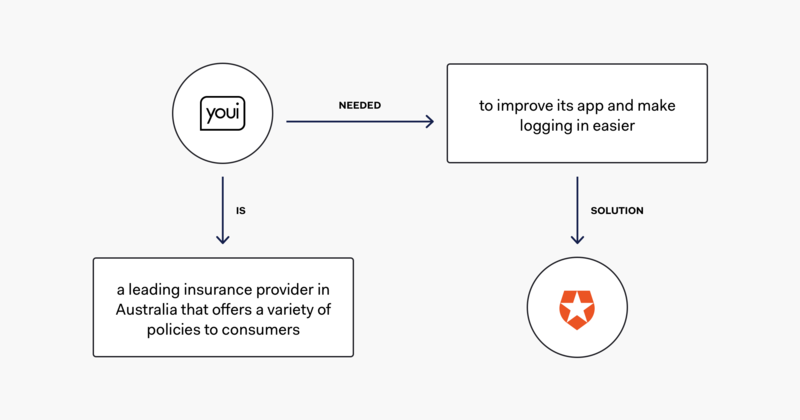 Continuing its dedication to putting customers first, Youi wanted to improve the app and make logging in easier, so they turned to Auth0 for help. The Youi Rewards app is a fun way for customers to engage with the brand, purchase insurance policies, and get rewards for interacting. Youi was relying on a custom-developed app they had built internally, but as demand for the app increased, they wanted to take it to a new level. Execution speed was a critical factor to avoid any downtime while the app was being rebuilt. Another major impetus was to improve the customer experience. 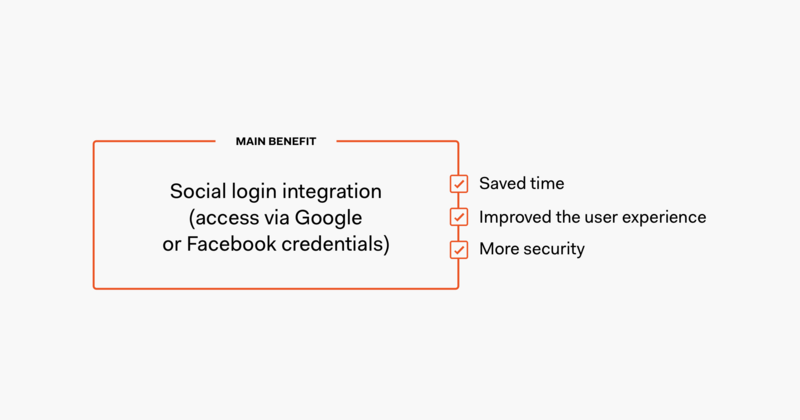 The app they had created featured traditional username and password, but in the next iteration, Youi wanted to make sure that social login – predominantly Facebook and Google – was implemented to make the app much easier to access, while still retaining the security of user data. 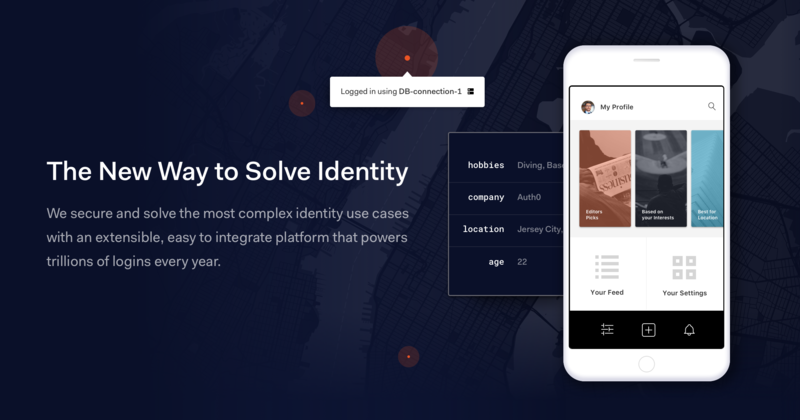 When Youi made the decision to buy and not build, they knew that identity was the core of the app they envisioned. They evaluated a handful of solutions and after thorough review, determined that Auth0 was the only identity provider that could meet their timeline, as well as all their technical specifications. Auth0 was able to quickly turn around a solid proof of concept (POC) that featured a Xamarin-based application login and return results that they could augment with metadata. Auth0’s extensibility and ease-of-use enabled the team to create a POC that was robust enough to provide “80% of the result” in just two weeks. In fact, the prototype ended up being a version that Youi was very comfortable using in the actual production app. Youi achieved its goals of wanting to get the new app up and running quickly, now with social login integration, giving its users the ability to access the app via Google or Facebook credentials. On the backend, Youi appreciated the implementation speed of Auth0, the technical support, and the confidence in the security of the product. 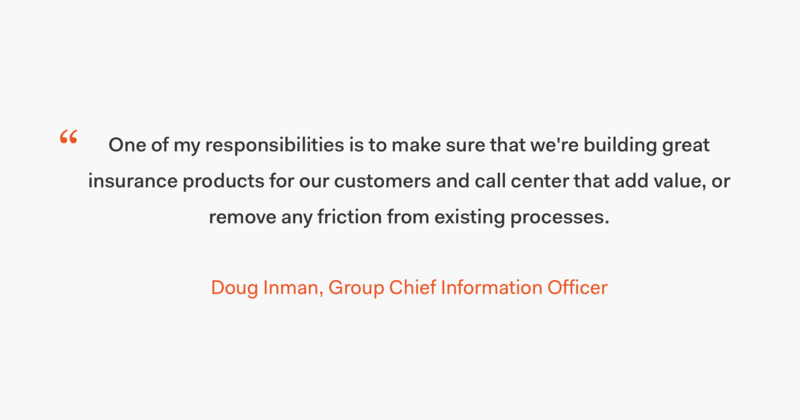 Protecting customers’ privacy is a huge priority for Youi and having a cloud-based methodology and risk management process in place, thanks to Auth0’s fundamental roots in security, reinforced their decision. App engagement is the primary business metric Youi uses to measure success. With Auth0, they have a much more streamlined way to monitor downloads, logins, and ongoing usage. Auth0 played an important role for Youi in improving the rewards app and creating a better overall customer experience. The rapid turnaround and implementation time exceeded Youi’s expectations and also enabled its core developer group to focus on the quality of the app content, not the identity behind it. A recent report by Forrester Consulting on the Total Economic Impact of Auth0 concluded that Auth0 customers can benefit from cost- and time-savings, with potential ROI of 548%. Youi has begun to experience these benefits. Due to the success of this customer-facing application and the ease in which Youi was able to execute, they are considering additional ways in which Auth0 can serve as the identity provider for future customer products.